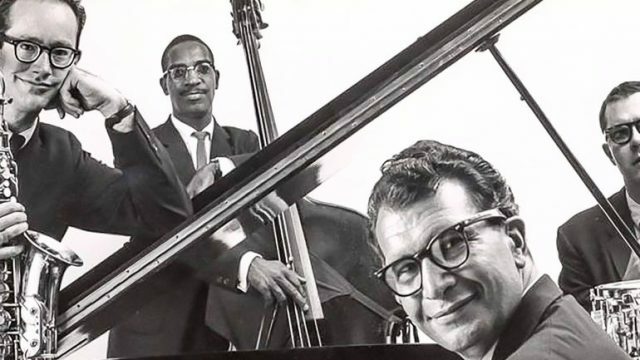 Dave Brubeck was one of the most popular jazz musicians of the 1950s, but it was his refusal to play in segregated venues that he should be remembered for. Leonard Bernstein was one of the few who defined a city; and while he was quintessentially New York, his reach ventured far beyond the Hudson. Do Punk Rockers Have an Age Limit? Can I still enjoy the Ramones? Does punk rock have an age limit and am I past it? Chris Dupuy learns that it’s never too late for punk rock to save us all. The music of Handmade Moments may be hard to categorize, but it is definitely crafted from the soul. The internet lost all of its mind over Kanye West’s love for Donald Trump. However, in the example of him and Morrissey, I don’t think we’re really that mad.